How Far is New Vistas Avalon? Avalon is a gated community like few others. Landscaped gardens unfold like green meadows to soothe your eyes and your homes is a veritable heaven, a refuge from the storms of the world. RCC framed structure designed to withstand wind and seismic loads. Super Structure : Red brick or fly ash cement brick masonry in cement mortar. Internal : Double coat cement plastering of 18mm thick finished with luppum. External : Double coat sand cement plastering of 18mm thickness. Best teak wood frame and flush shutter. Anodized powder coated aluminum sliding window with 5mm tinted glass. Internal: Two coat of acrylic emulsion paint over a base coat of primer. External: weather shield premium quality texture painting. Vitrified tiles of premium quality in the entire flat. Best quality and acid resistant anti skid ceramic tiles in balconies and toilets. Granite platform with stainless steel sink with bore well and municipal water connection. Toilets with european WC, Wash Basin of ‘parryware’ or equivalent brand,chrome plated fittings of branded make, dado up to 7 ft. height .provision for geyser & exhaust fan in each toilet. Power outlets for Air conditioner in halls and bedrooms. Power outlets for geysers in all bath rooms. Power plug for cooking range chimney, refrigerator, microwave oven and mixer/grinder in kitchen. 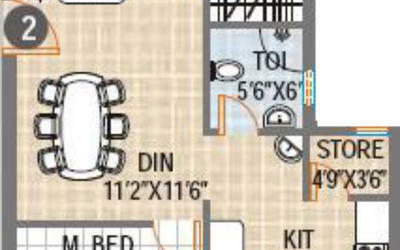 Plug points for TV and audio system etc. Miniature circuit breakers (MCB) and ELCB for each distribution board. 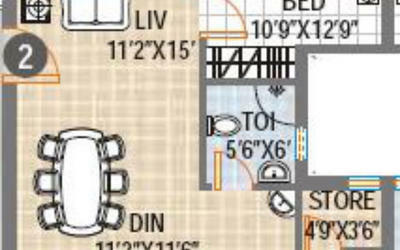 Telephone provision for master bedroom, drawing and living room. Provision for air-conditioning with drainline provision. 4 high speed passenger lifts and 2 service flats. 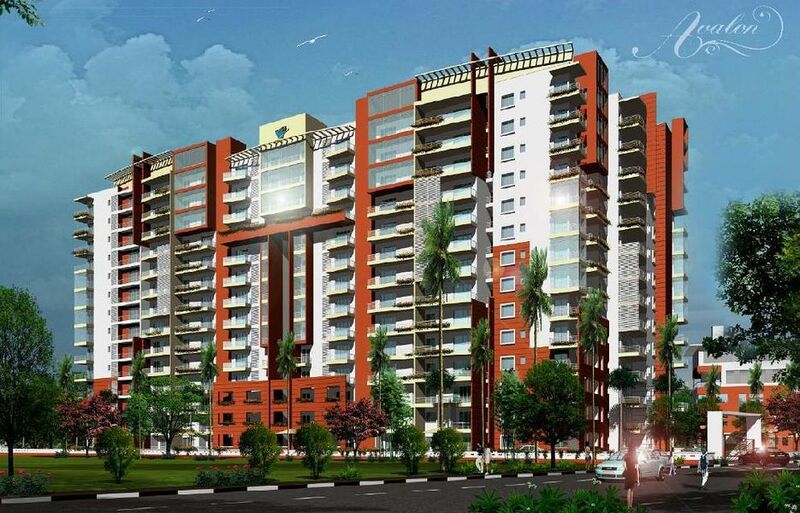 New Vistas Constructions is synonymous with hi-end residential and state-of-the-art commercial projects. We rely on our industry experience so as to set result oriented standards to make it a way of life. 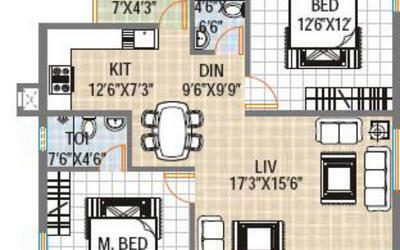 With 15 years of rich and valuable project experience mapping over lakhs of sq.ft. we lead to breakthrough in each and every aspect of building concrete dreams.